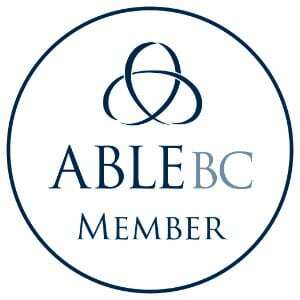 Since we have recently launched in BC and are new members of ABLE, we have created a special VIP package exclusively for ABLE BC Members. Draught spillage of more than 1 pint per day. This can easily add up to over $12k a year. Even more if you add the taxes that are owed on the spillage. Staff training headaches. New staff receive hand-me-down draught training that is inconsistent and sometimes inaccurate. Holding general staff meetings doesn’t work either as it’s like herding cats and only 60% of your staff even show up. The head completely dies on the pints that your bartender puts up on service. This causes your servers to do the “Service Bar Swirl” or worse, top-it-up, which costs you thousands. 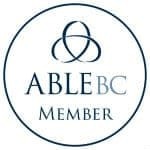 BONUS: For any of our services purchased by an ABLE BC member, we will donate five percent of the sale to the Buy Ben A Beer movement from the BC Hospitality Foundation. Do you offer this program for all ABLE Members? Yes. The audit is only available to locations within the GVRD. Outside of that area we will provide you with three additional passcodes to the course instead of the audit, for a total of eight passcodes. I get one audit, when is that done? You choose. You let us know and we’ll be there. 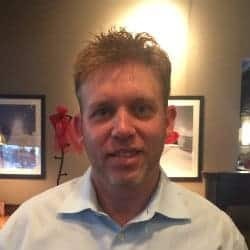 I've got staff who have been bartending for 20 years, will they learn anything? Staff have 30 days to complete the ten lessons which takes most people about 2 hours to complete. Yes, at the end of each lesson. Six to ten multiple choice questions. You cannot advance to the next lesson without completing the test. I clean my own lines. At least they are being cleaned! 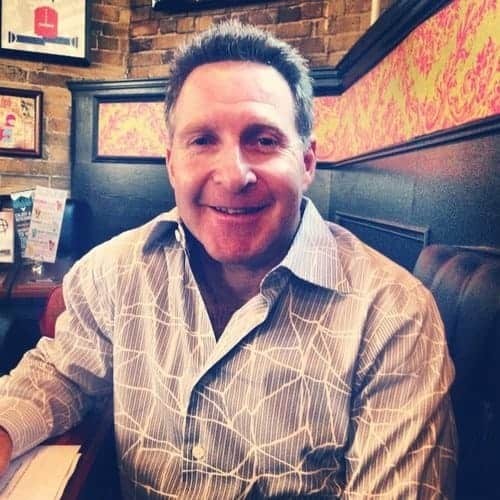 We can provide some insight on industry best practices and bench marks. We’re not looking for your line clenaing business. Do my staff have to do the course all in one sitting? Do they get anything once they finish the course? Once you graduate, we’ll send you a personalized certification card. You can also add the certification to your LinkedIn profile.